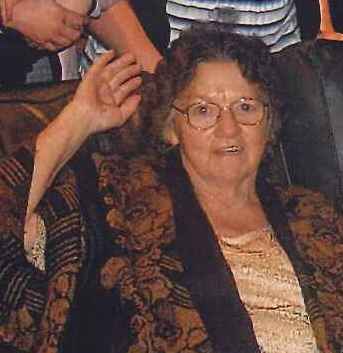 Ossie Gordon Hutchinson age 70 passed away January 24 at her residence. Funeral services will be held Sunday at 2:00 at the Chapel Norton Funeral Home. Rev. Trae Smoak and Rev. Brent Thigpen will officiate. Burial will be in the Damascus Cemetery. Visitation will be one hour prior to the service at the funeral home. Mrs. Hutchinson was born in Monroe, N.C. a daughter of the late Howard Gordon and Louise Carter Gordon. She was retired from Kimberly Clark. She was a member of Eastside Holiness Church and former member of Glen Oak Baptist Church in Knoxville, TN. Surviving are two sons, Bill (Chelsea) Hutchinson, Knoxville, TN and Johnny (Megan) Hutchinson, Knoxville, TN; one brother, David (Hilda) Gordon, Locus, N.C.; one sister, Gloise Klutz, Albemarle, N.C.; Special Friend, Ruth Hoffman, Hartsville; seven grandchildren and five great grandchildren. She was preceded in death by one brother, Howard Gordon and one sister, Virginia Edwards. Norton Funeral Home is honored to serve the Hutchinson family.